Popsicle sticks are one of the most versatile craft materials in the world! You can literally make any type of craft out of them from bird feeders to doll house furniture to fans. 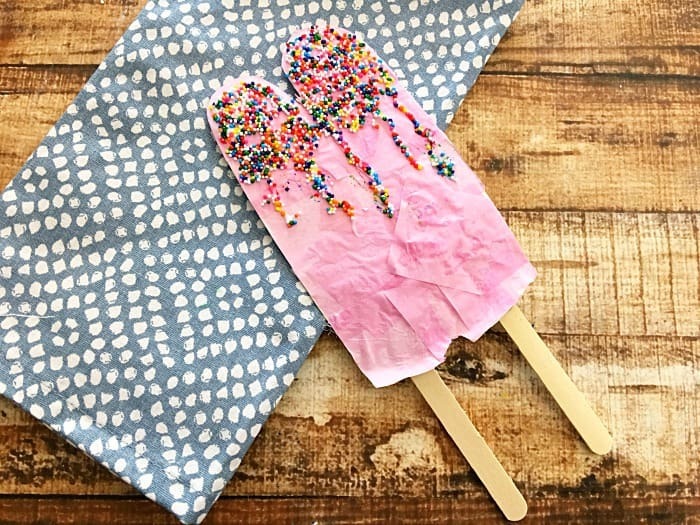 Kids especially come up with some genious ways to use popsicle craft sticks. So, just in case you ever find yourself with a box or drawer full of these little wooden sticks, here are 10 fun and creative ways to use them! 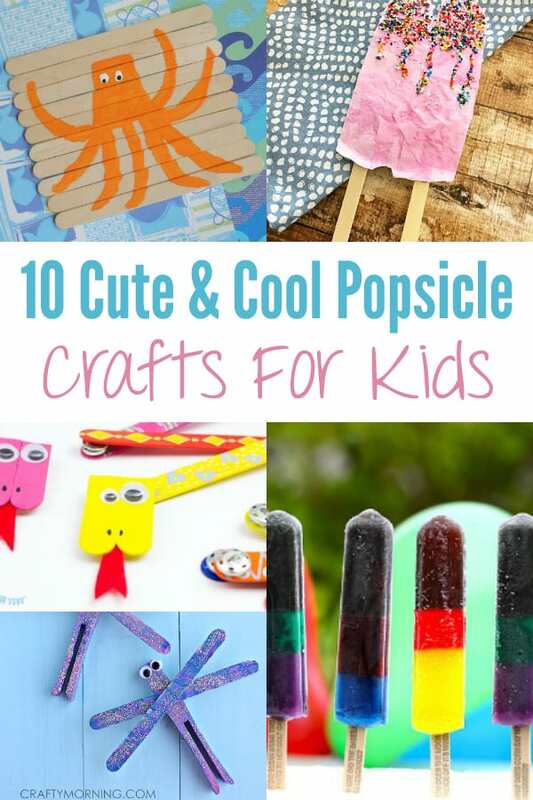 Use old popsicle sticks to make your own popsicle craft! 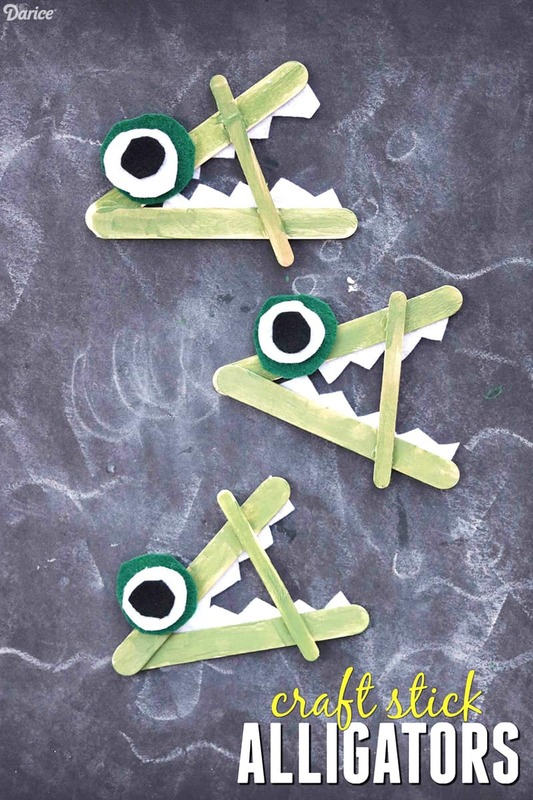 Create your own scary or friendly alligator in this simple craft! These fruit fans are the cutest and could be really useful in the hot summer sun! Summer is usually a child’s favorite time of year — but not always for parents and day care providers. 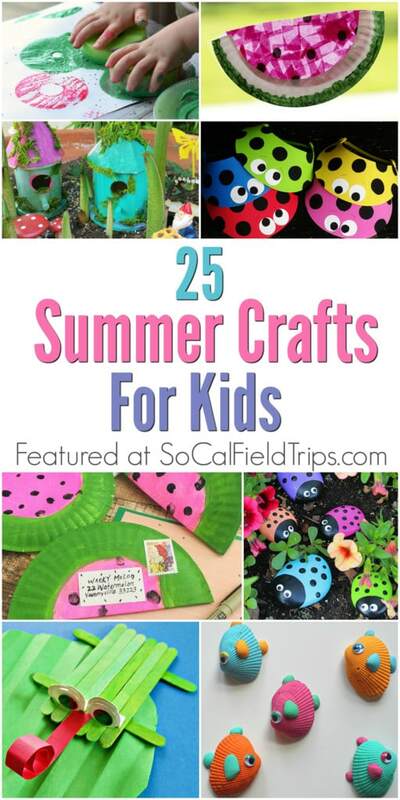 It can actually be tricky to find enough activities to keep children busy all summer long. You can only go to the beach, the pool and the waterpark so often! So what else can you do to bring some excitement into these long summer days and beautiful summer nights? 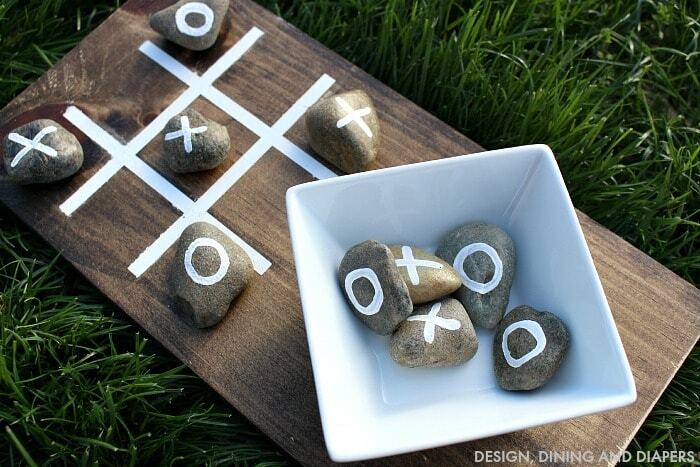 Summer is a great time to get outdoors and play with your kids! Whether that’s climbing a tree, taking a nature hike or swimming in the pool, any form of excerise is good for the heart and body. I also enjoy spending time outdoors with my friends and neighbors during the summer. My husband and I like to invite them over a barbecue or two when it’s extra warm outside and the sun sets later in the evening. This way the party can go way into the night! However, ever year the same question arises. What do we do with the kids while the adults are socializing outside? 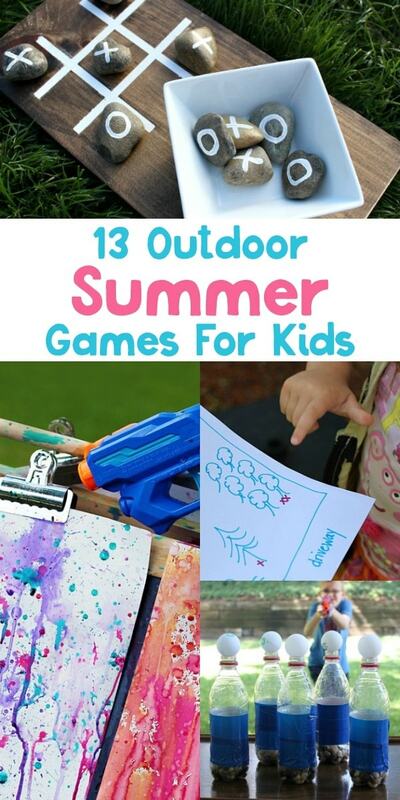 So, to help you plan your next summer soirée, I have come up with a list 13 Outdoor Summer Games For Kids! 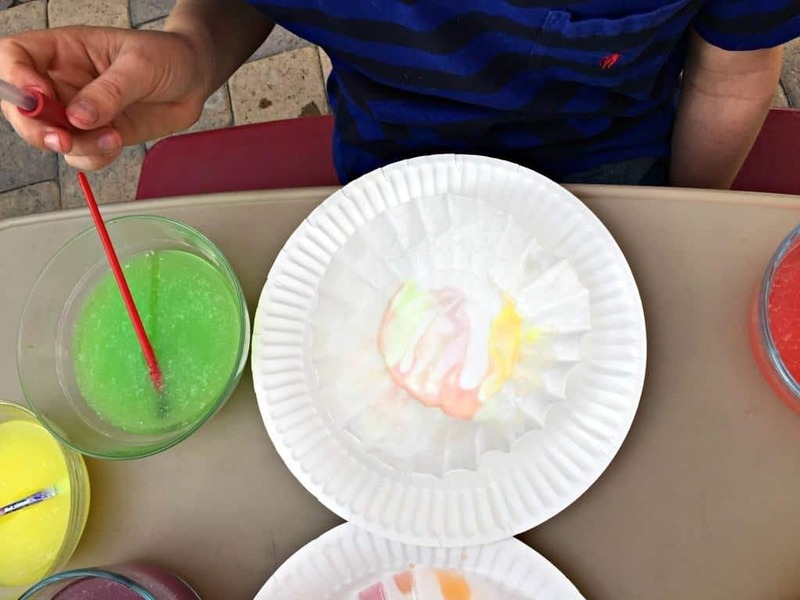 In fact, these summer outdoor games are so fun, they’re perfect for any occasion including kids playdates, day camps and Vacation Bible School. Have fun playing and happy summer! 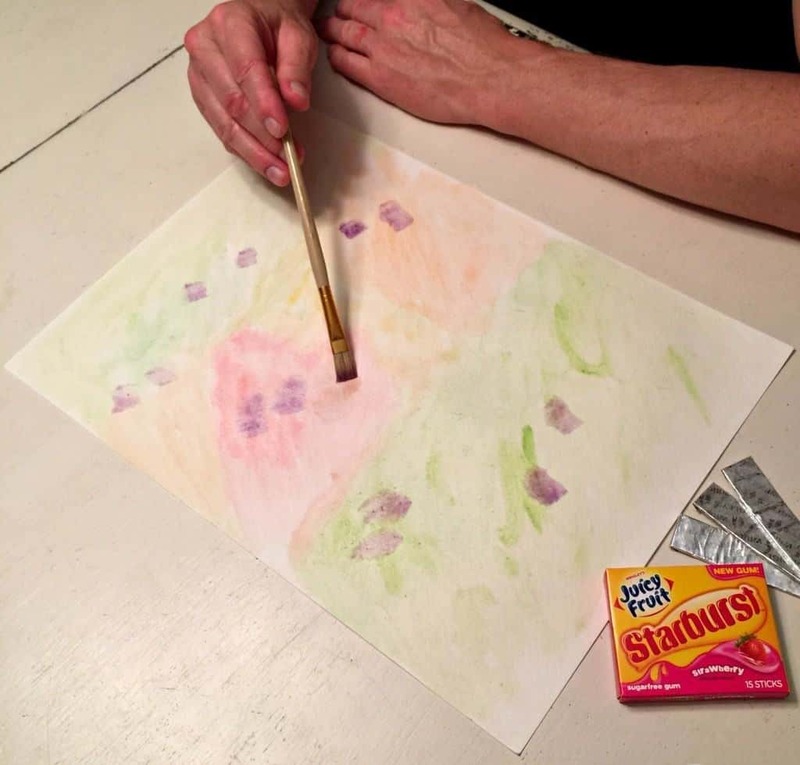 CRAFT: Skittles® Watercolor Paint Step-By-Step Tutorial with Pictures! School is almost out in Southern California! Only 5 weeks and counting are left for our family. 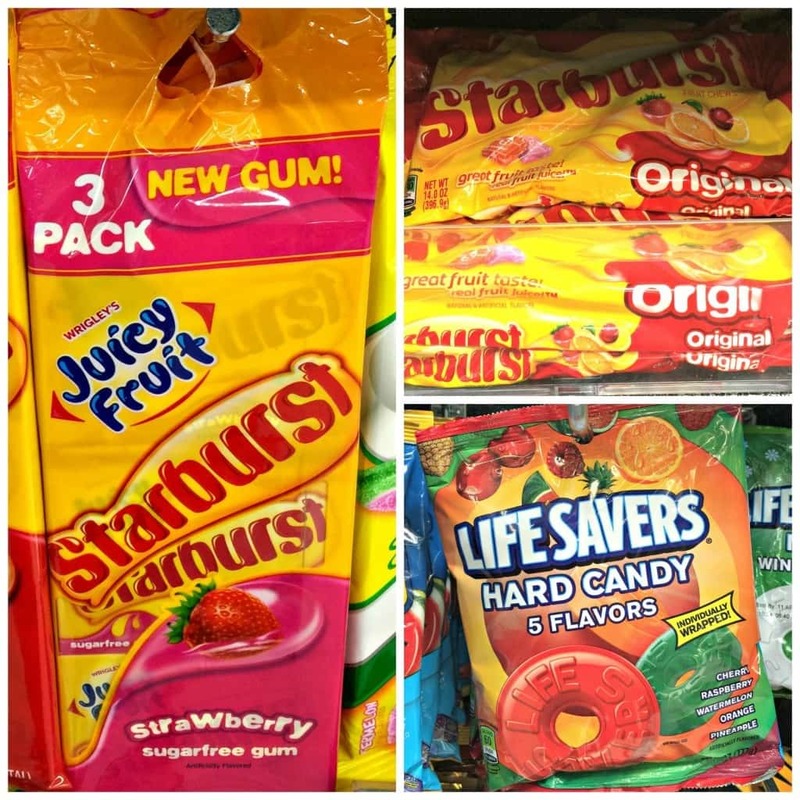 I have been pondering and lining up summer time fun activities for my kids since early spring. I like to plan ahead for the long summer days and nights. How about you? 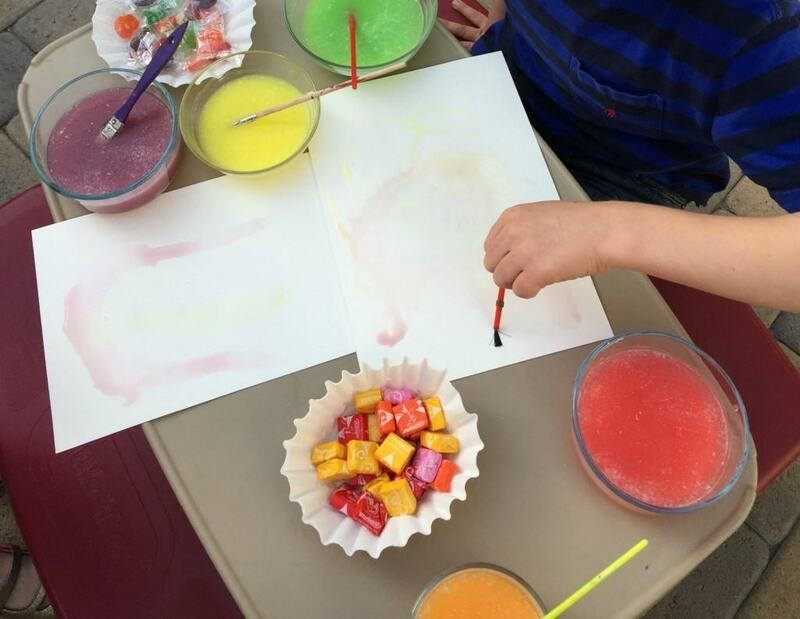 One of the top crafts on my to do list this summer is to make Skittles® Watercolor Paint with my children. 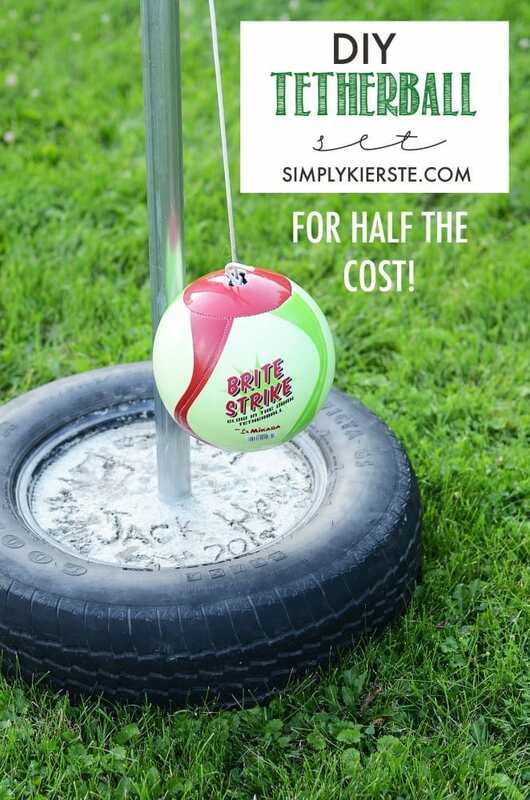 I was inspired to make this craft after seeing a recent Skittles® sweepstakes online. Who knows? Maybe the sweepstakes will inspire you too. 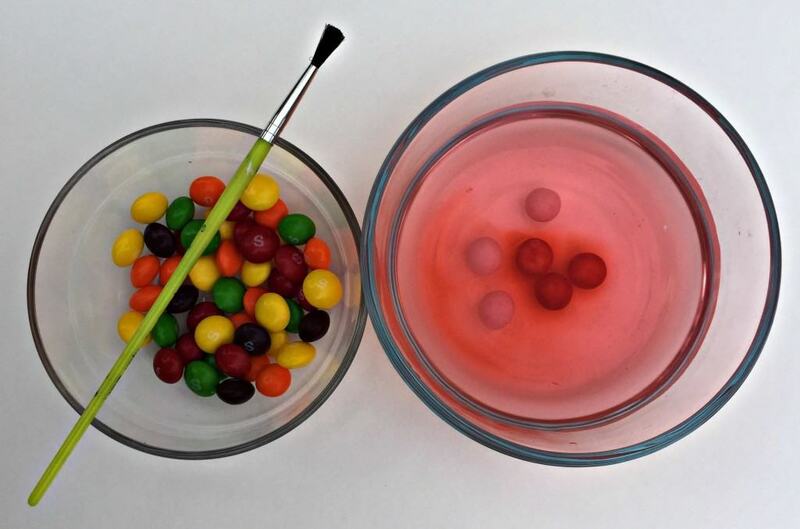 So here’s my step-by-step tutorial on how to make Skittles® Watercolor Paint! 1. First, gather up all your supplies. 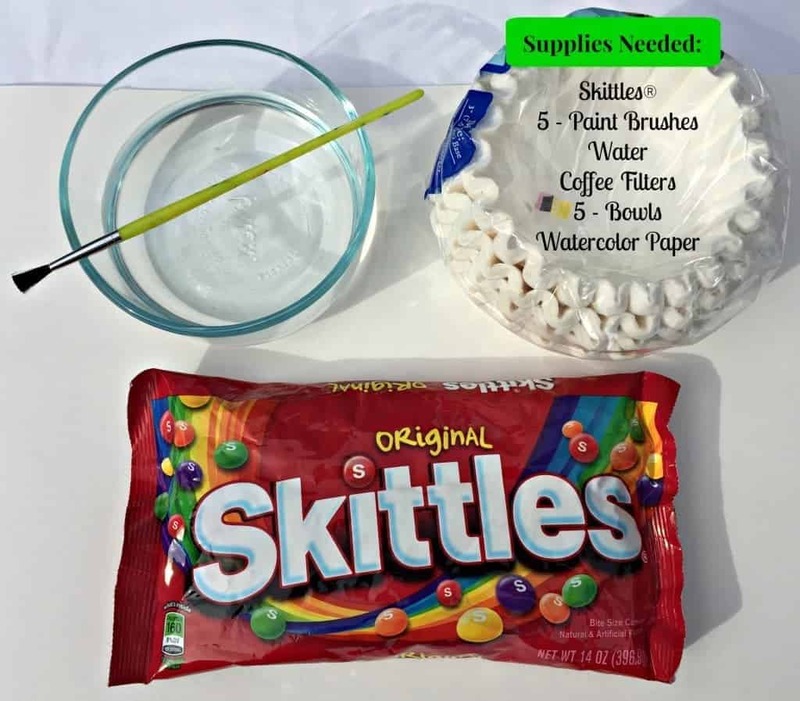 For this craft you will need a pack of Skittles®, water, 5 paint brushes, coffee filters, 5 bowls and watercolor paper. 2. Next add 25 to 30 Skittles® to each individual bowl of water. 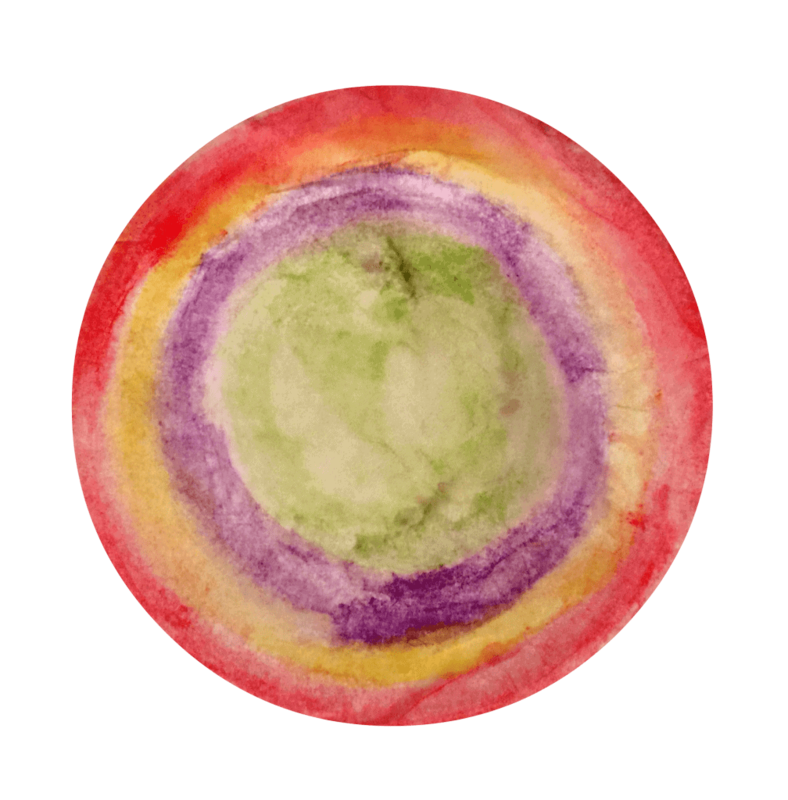 From a single pack of Skittles® you will be able to make red, orange, yellow, green and purple watercolors. Try mixing up two colors just for fun too! 3. 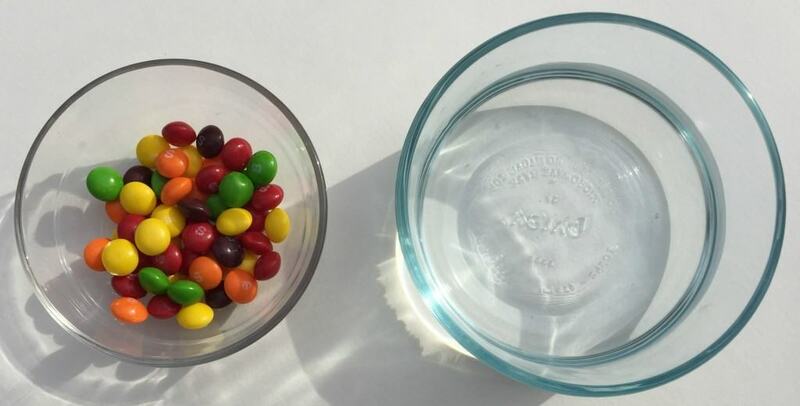 Stir the Skittles® candy until all the color has come off. This will take you approximately five minutes. 4. 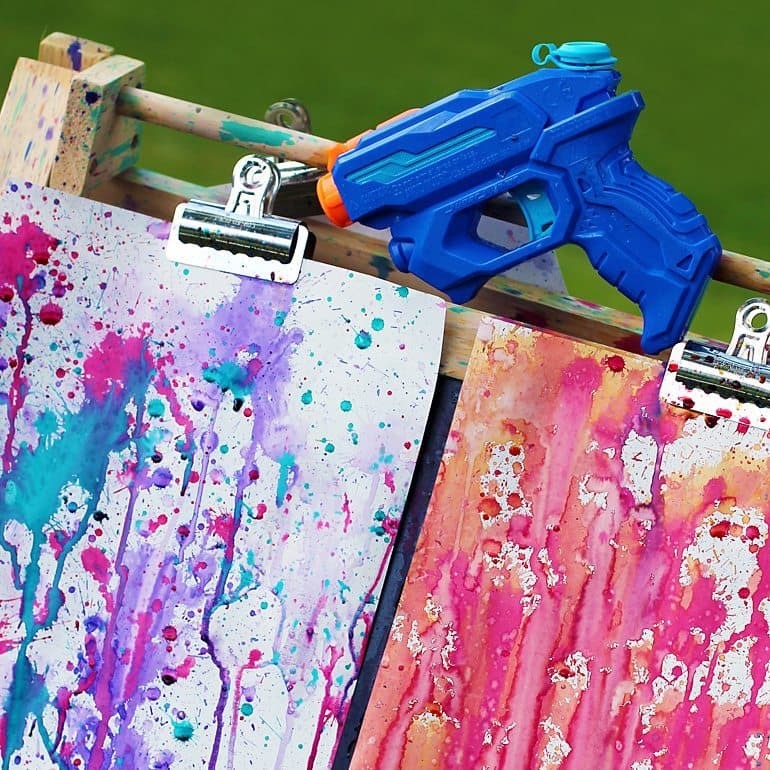 After you have made all your watercolors, use the paint to create some beautiful artwork. 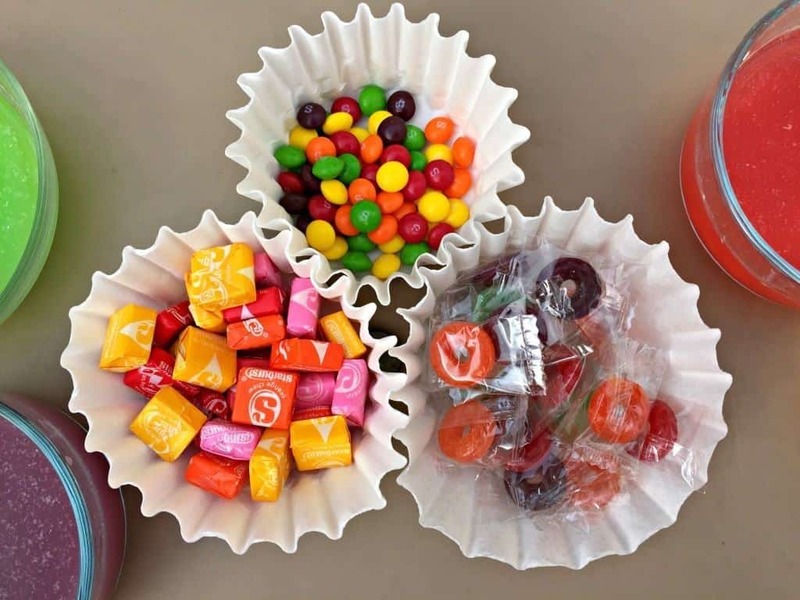 My family decided to use the Skittles® Watercolor Paint to paint on coffee filters and watercolor paper. I think our artwork was fascinating. 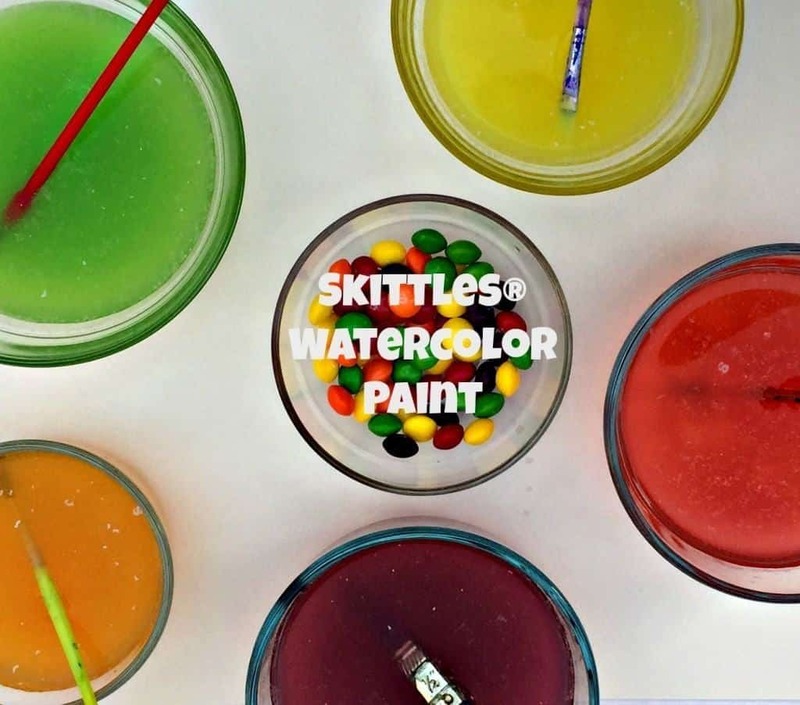 You can get all the supplies you need to make Skittles® Watercolor Paint at your local Walmart store. That’s where I found mine. 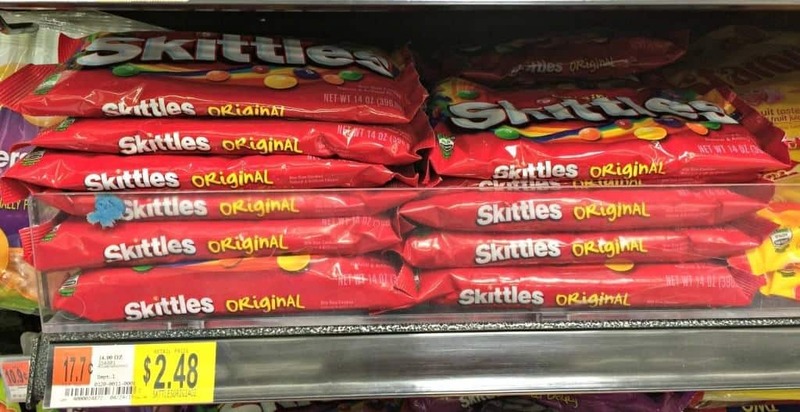 While shopping, I picked up a pack of Skittles® in the candy aisle for the craft. 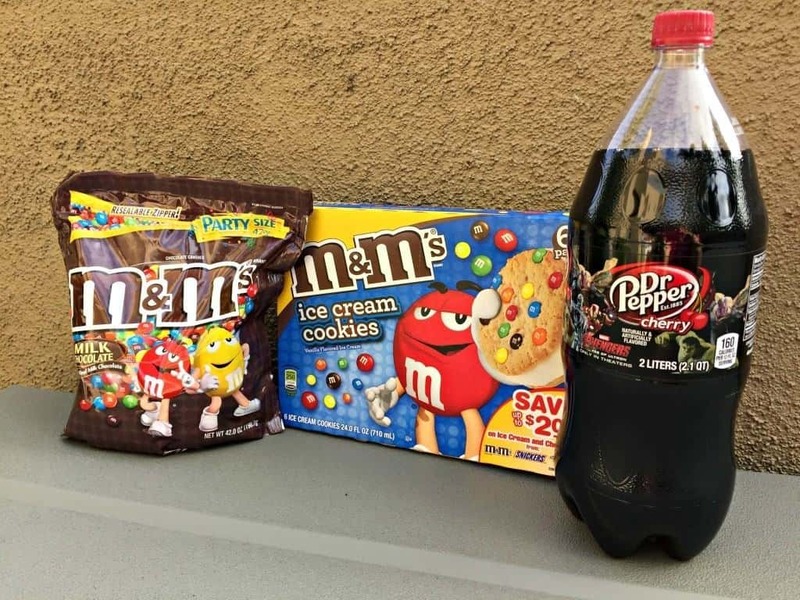 I also picked up some other goodies such as M&M’s® Plain 42 oz. Bag, Life Savers® Hard Candy Variety, Starburst® Original, M&M’s® Cookie Ice Cream Sandwiches 6-pack and Dr Pepper® Cherry 2-Liter for later on in the week when we had some friends over. 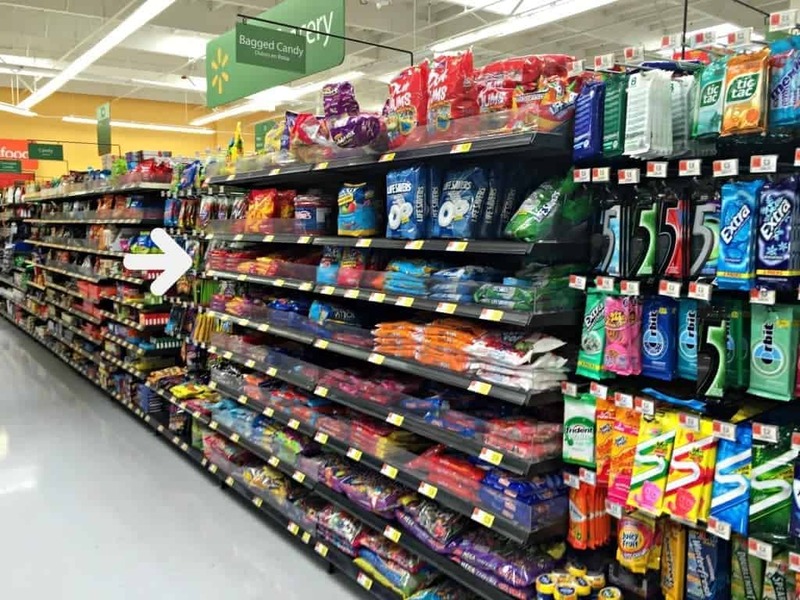 It’s nice to do one stop shopping at Walmart! As an added bonus, download the Blippar app from your Apple or Android store to scan your package and receive exclusive content. 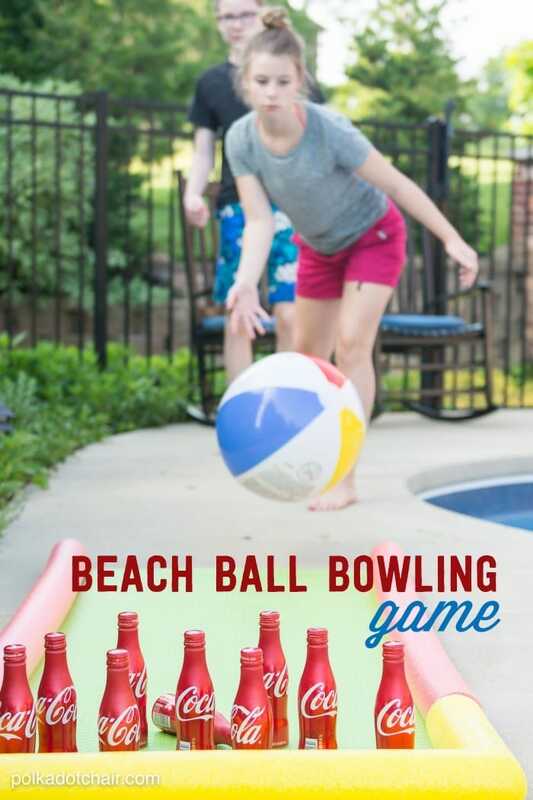 So what’s are your favorite ideas for making summer fun? We look forward to reading your comments below.